The popular Robinson Street bar makes the leap to Sheppard Street. 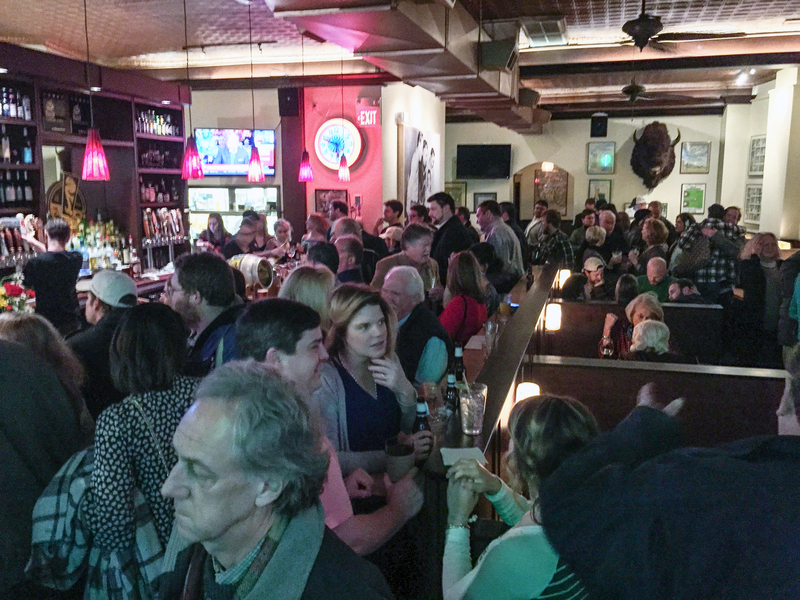 A fixture neighborhood bar on Robinson Street in the Fan since 1982, Buddy’s Place began a new era Thursday evening. 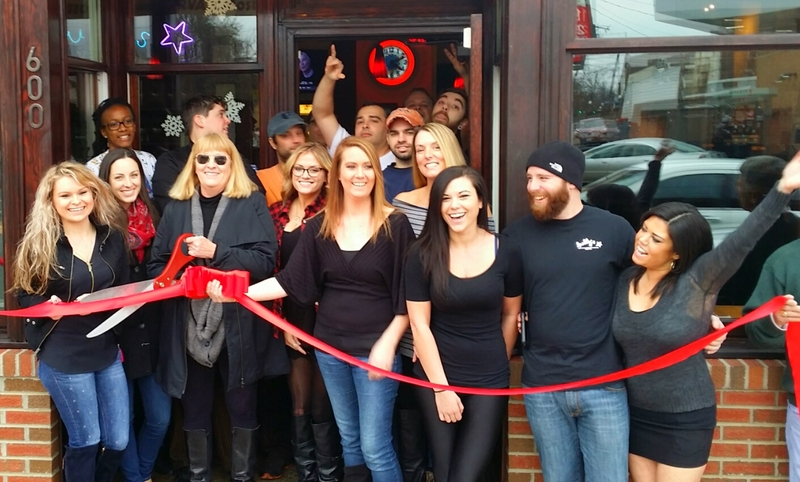 At 4:00 PM, owner Marian Dealto posed with staff at a ribbon cutting outside the bar’s new location at 600 North Sheppard Street in Devil’s Triangle, after which hundreds of regulars and other patrons filed in, packing the bar for most of the evening. The new space, formerly the Viceroy, and previously Café Diem, largely emulates the original location, complete with Buddy’s signature neon signage, photos of patrons from over the years on the walls, and, of course, the huge wall-mounted buffalo head. 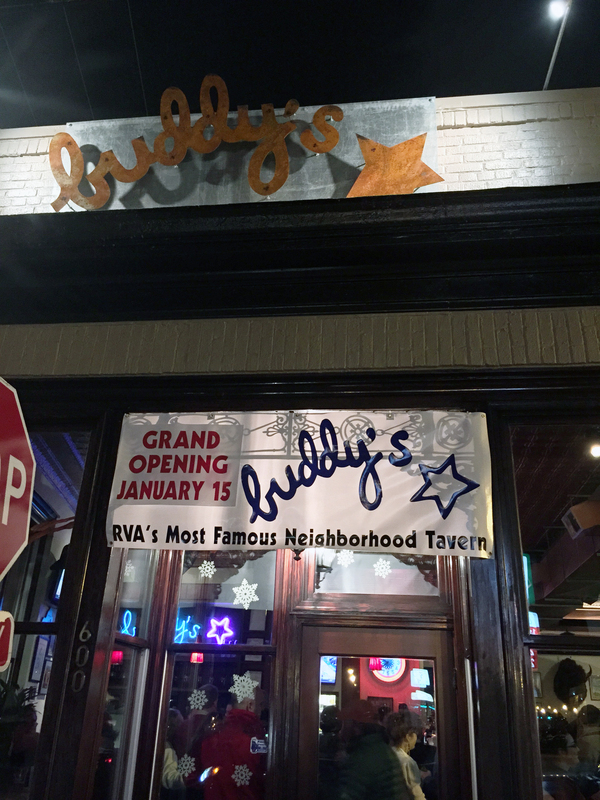 Chef Carly Herring has brought new life to Buddy’s menu, keeping staples from the 33-year-old bar and adding a handful of new items as well. I can’t accept the fact that they no longer have traditional deep fried chicken wings. Went last night with some friends. The food was very disappointing. We got the nacho’s which had very little toppings on them, the pork was dry and charred and very little of it was on the nacho’s. So we tried again with tots with cheese and they came out so burned that it was hard to get a fork into them. Won’t go back. Sad.